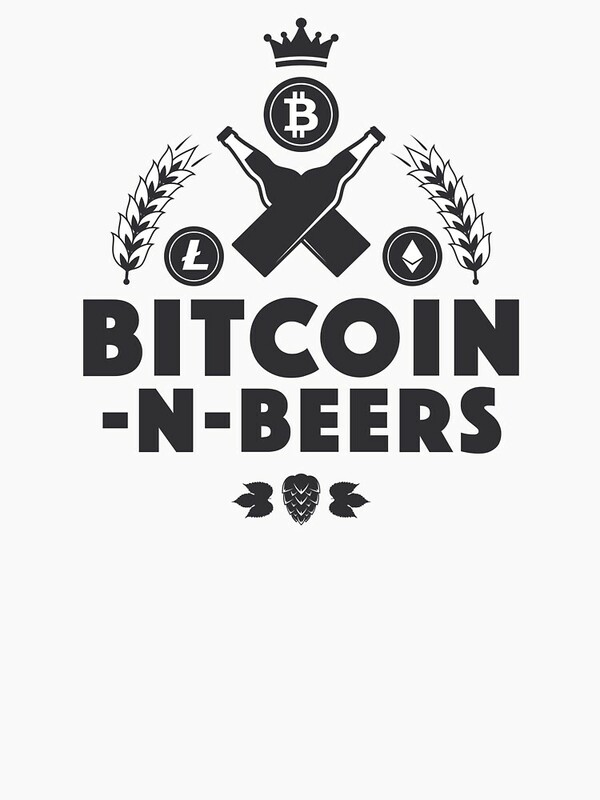 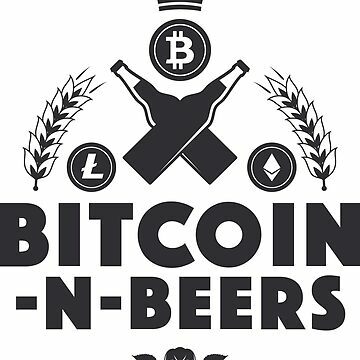 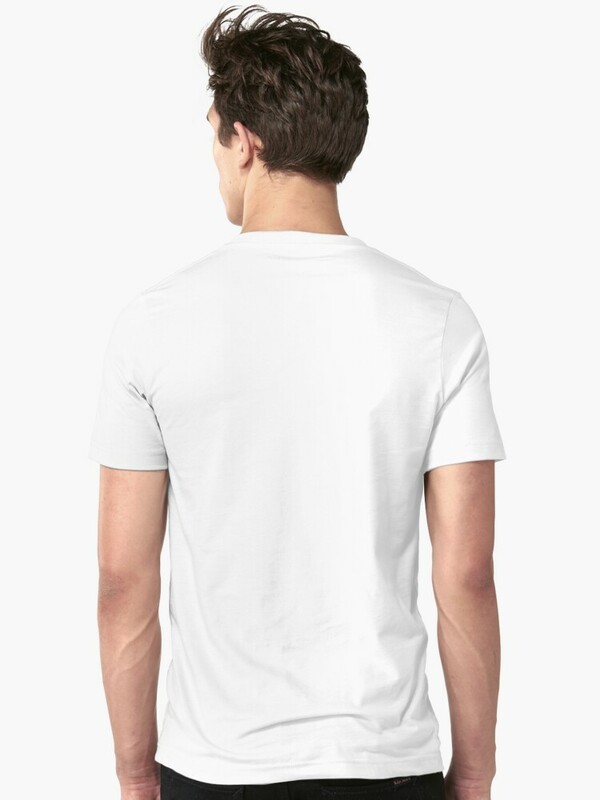 Bitcoin-N-Beers is a volunteer run group of cryptocurrency enthusiasts. 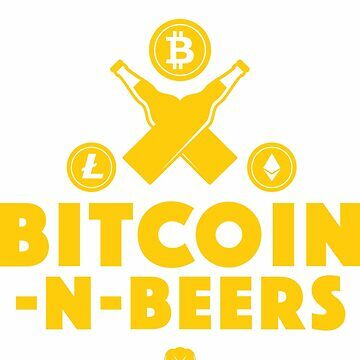 We meet to learn about cryptocurrency, blockchain and decentralized technology in comfortable low-key settings. 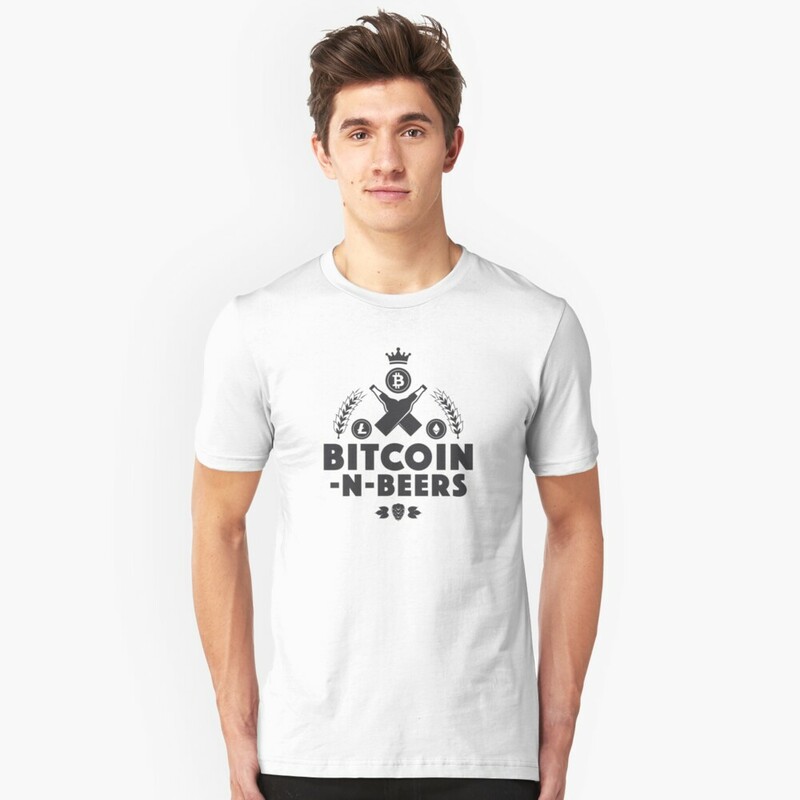 You don’t have to be a technophile, a crypto trader, or understand blockchain to join us. 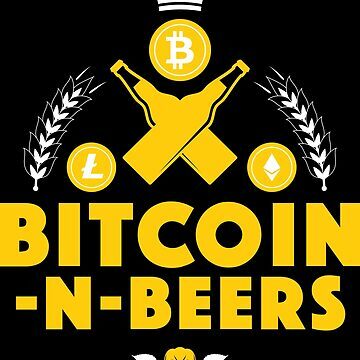 It’s for experts and newbies in the community alike.